Every time we have a data meeting, I get a little lot stressed about how I am meeting the needs of every kid in my room! It's not easy to juggle the needs of 24 kids daily! Guided math and guided reading are a lot to handle...can I get an AMEN? 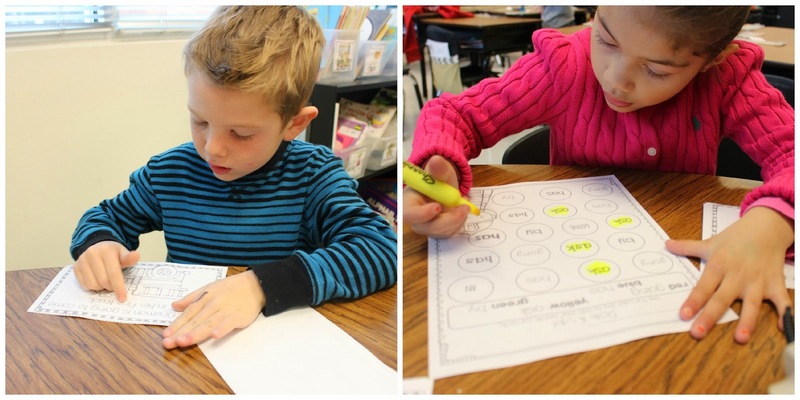 In my post today, I am sharing some favorite components for both reading and math! Just click on over to my post to gets some tips, tricks, and a freebie or two! You had me at hello! I am headed over to your blog now!